Patriot offers three types of transaction accounts to meet the changing needs of your business. Each one includes customized options designed to save you time and money. For businesses with limited activity, this account features no minimum balance requirement and a low monthly fee. 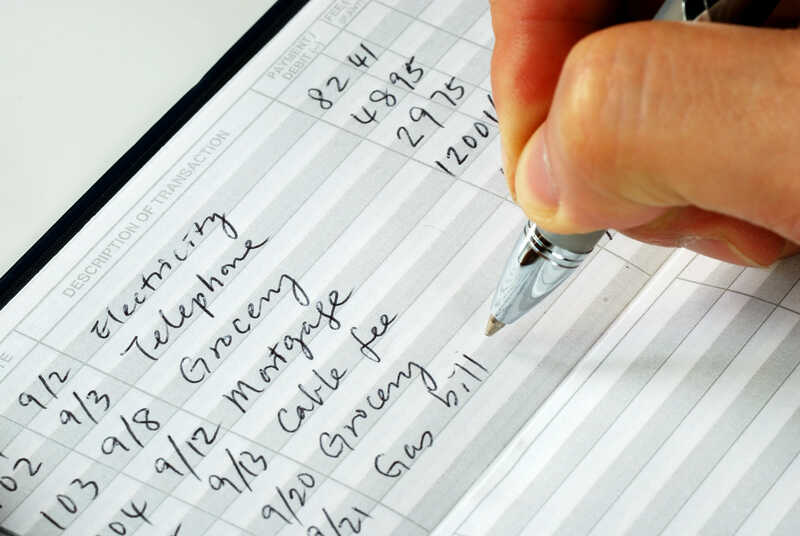 Write checks and record deposits, up to 100 transactions per month, at no additional charge. This account is designed for businesses with moderate activity and have the ability to meet a minimum balance level to avoid monthly maintenance fees. Write checks and record deposits, up to 200 transactions per month, at no additional charge. Available for all types of member businesses, this account is ideal for those with a higher volume of activity that keep correspondingly higher balances. Write checks and record deposits, up to 400 transactions per month, at no additional charge.